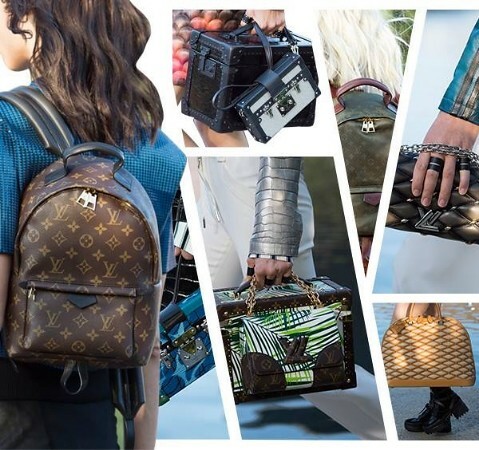 Since a year Nicolas Ghesquiere took over Louis Vuitton to transform and give a new direction of this brand that was going into a popular mark, same logos and same designs were getting popular and easy to fake. 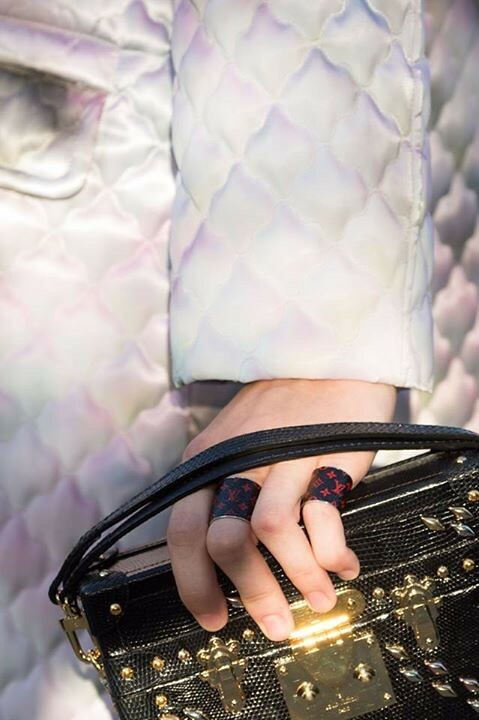 Now a twist a touch of mixes makes a Luis Vuitton desirable. 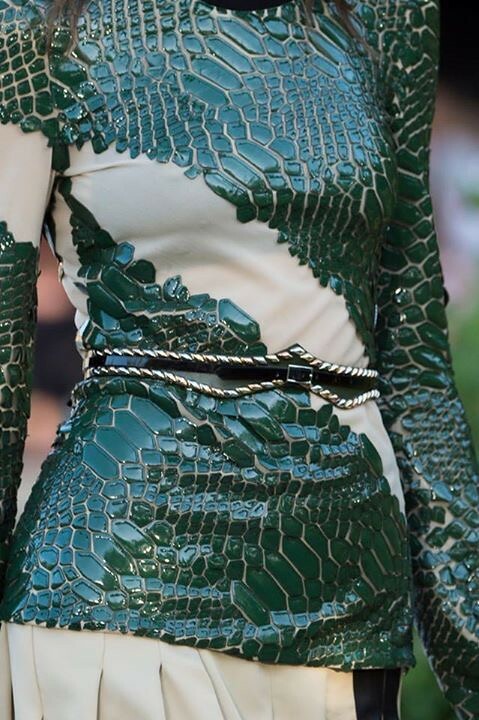 New mixes, Patchwork and different small details. 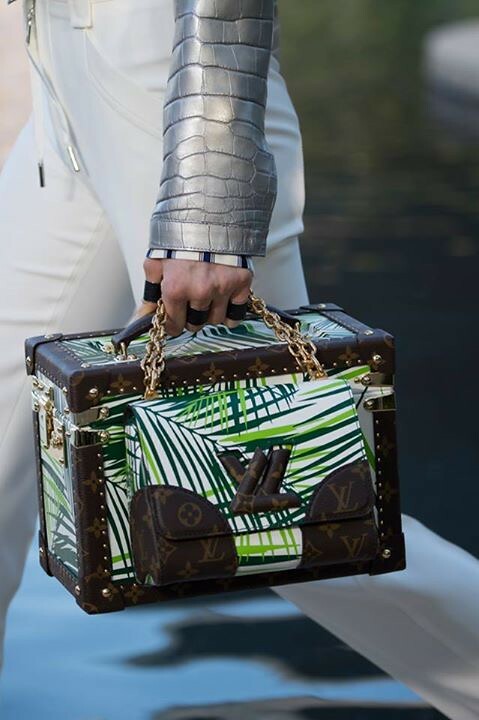 That palm tree inspired bag is amazing ! !